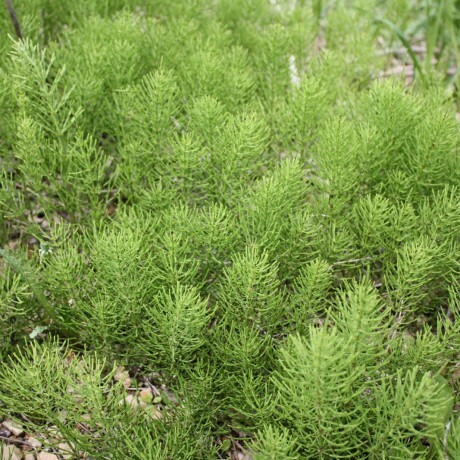 This is an invasive, deep-rooted perennial weed that will spread quickly to form a dense carpet of foliage, crowding out less vigorous plants in beds and borders. 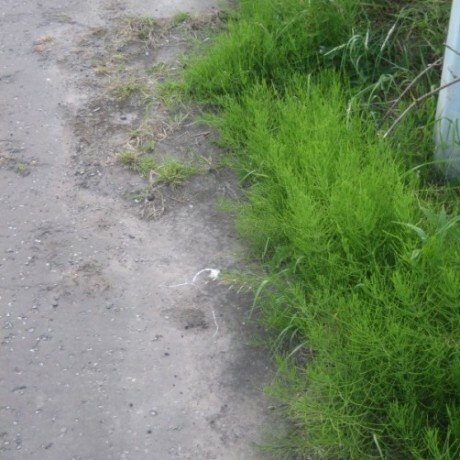 The creeping rhizomes of this pernicious plant may go down as deep as 2m (7ft) below the surface, making it almost impossible to remove by digging out, especially if they invade a border Horsetail cans protrude through Tarmac and even concrete leaving it very important to eradicate this weed prior to any hard landscaping. 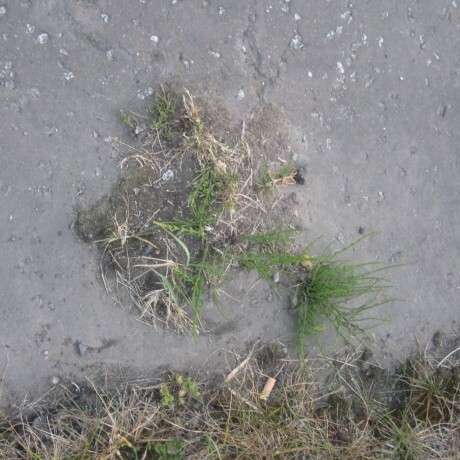 Glyphosate the active ingredient in chemicals like “Round Up” is not always successful in its control.